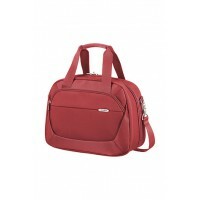 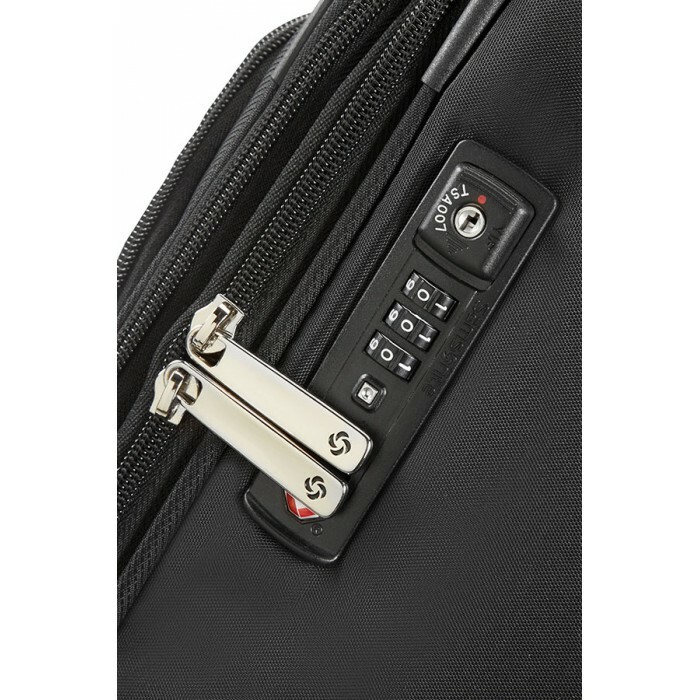 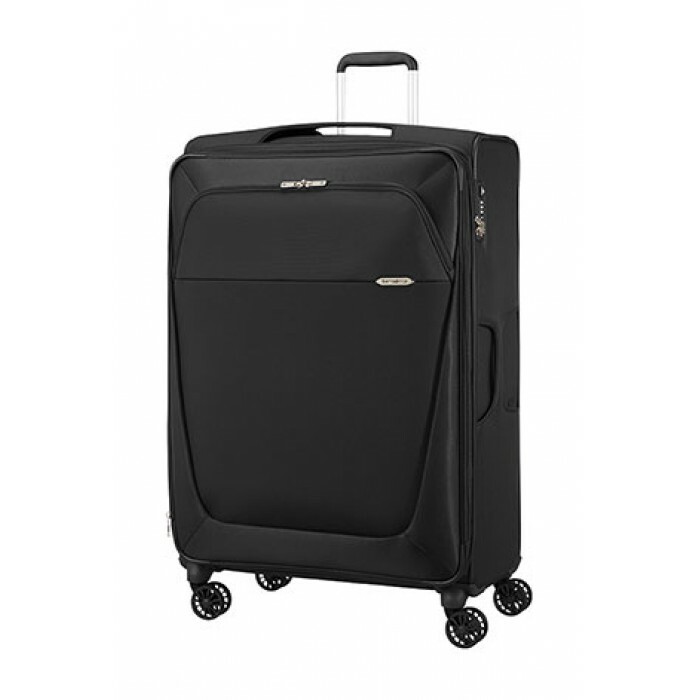 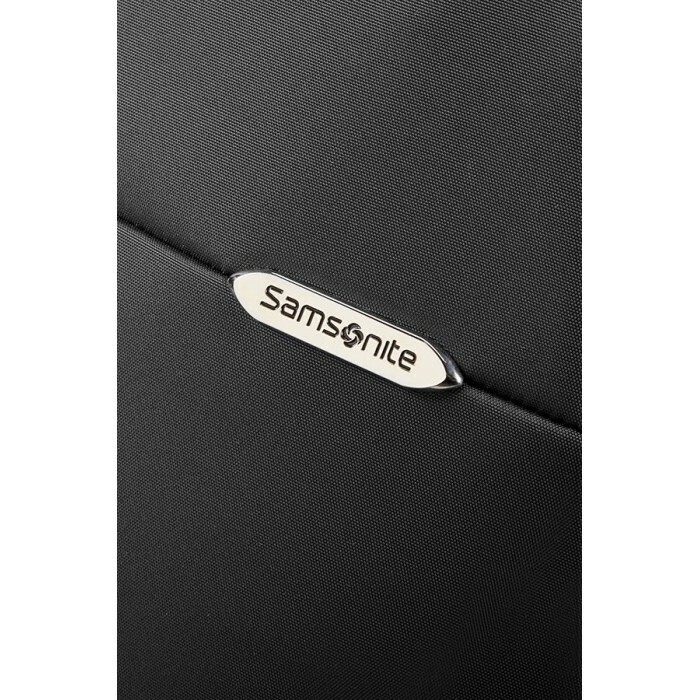 Samsonite's best-selling B-Lite Range continues to evolve and reinvent itself. 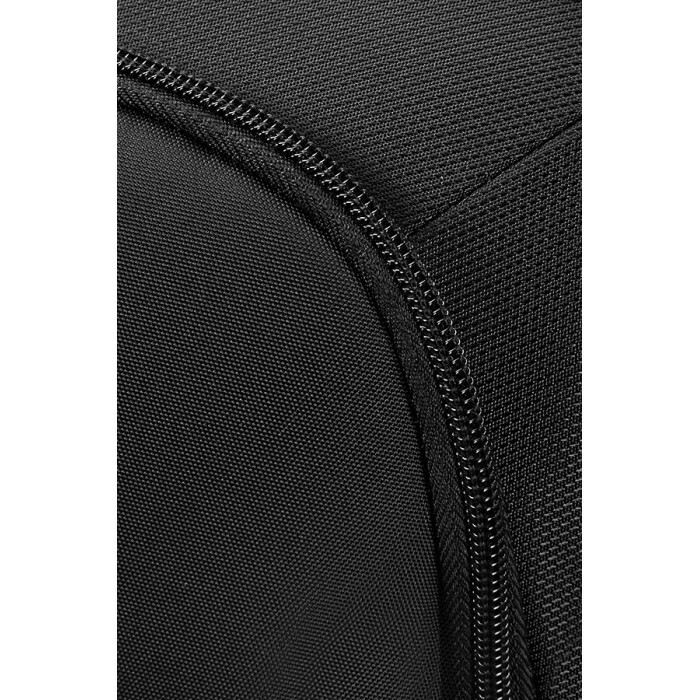 This iconic Collection keeps its strong design DNA, combined with enhanced features, elegant colours, optimised volume and more protection but now with even less weight than before. 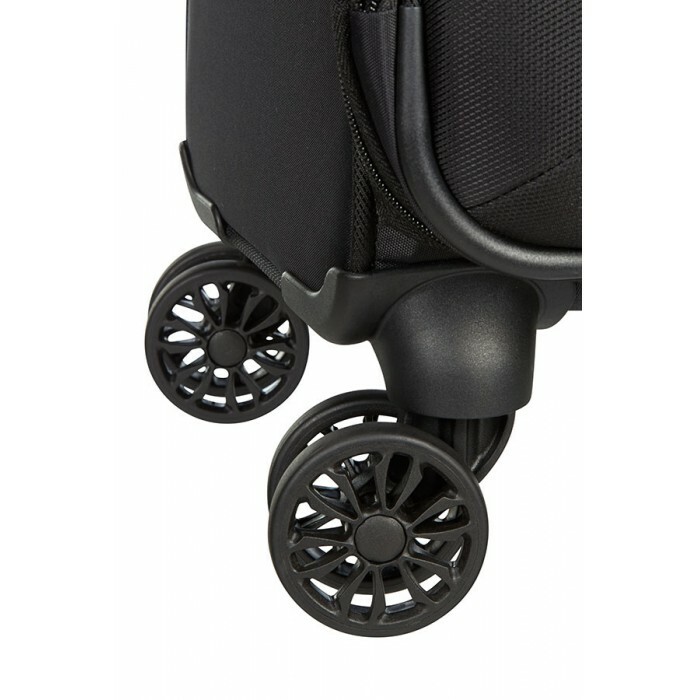 Comfortable, double wheels for effortless maneuverability and smooth rolling. 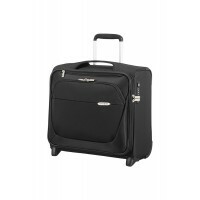 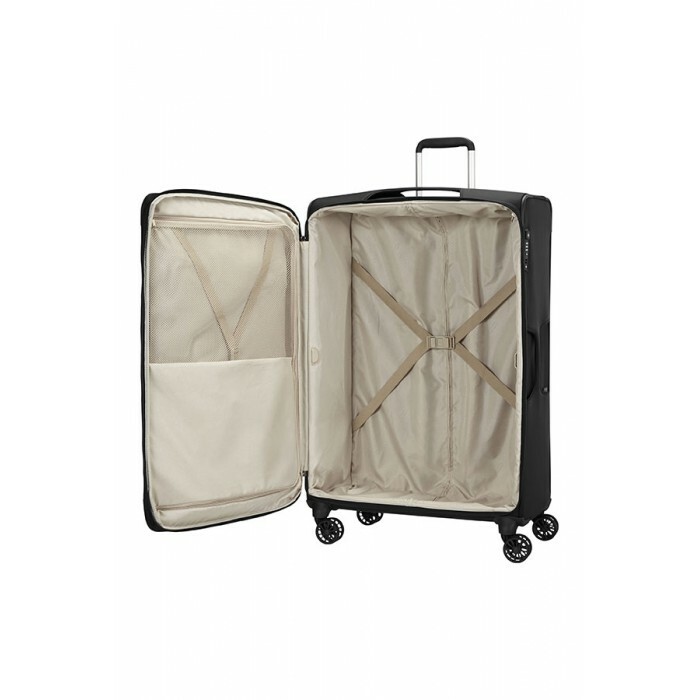 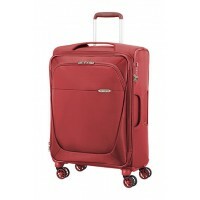 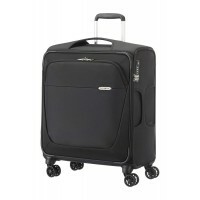 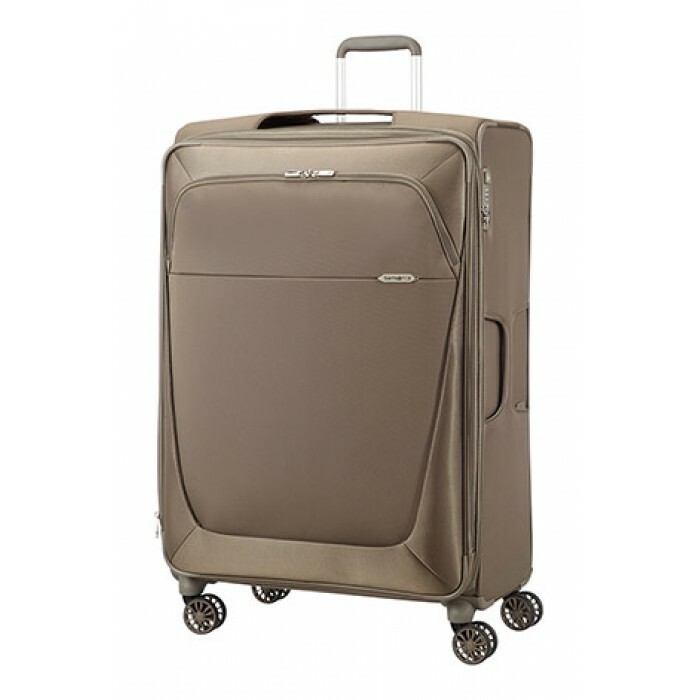 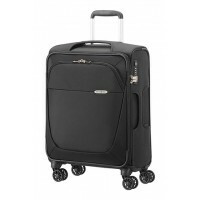 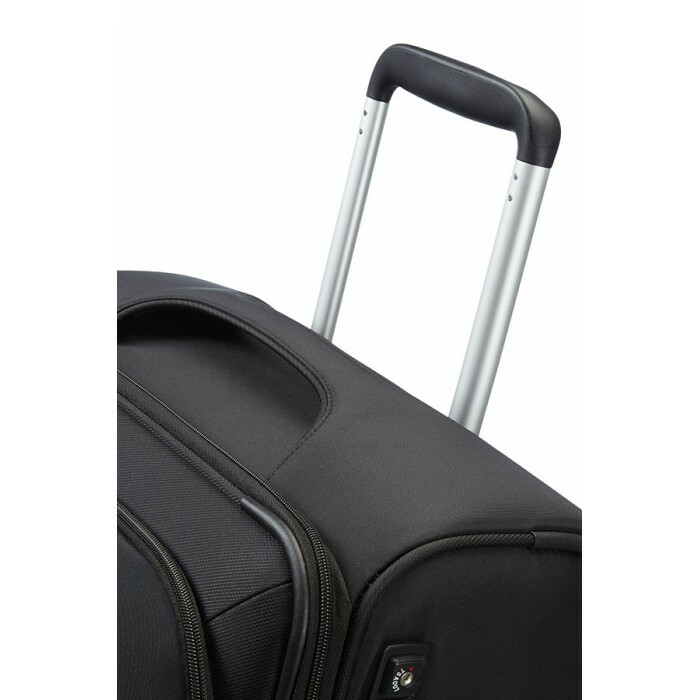 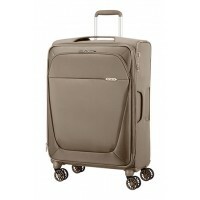 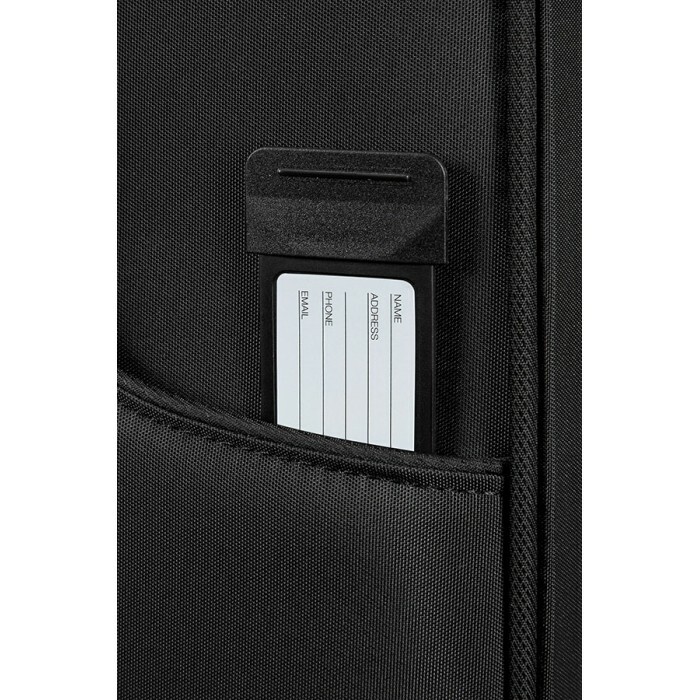 XL size wheels provide an extra touch of comfort, helping to make a difference when fully packed. 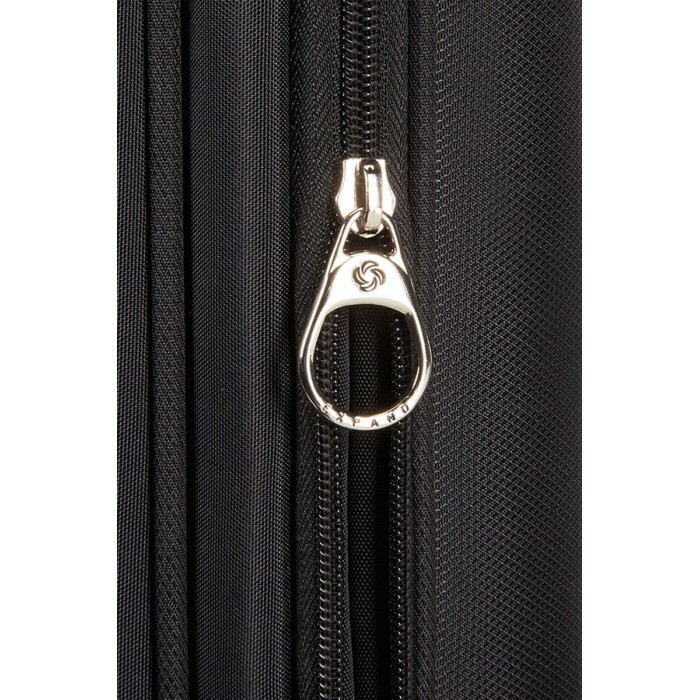 Two lowered packing straps with smart fix buckle system. 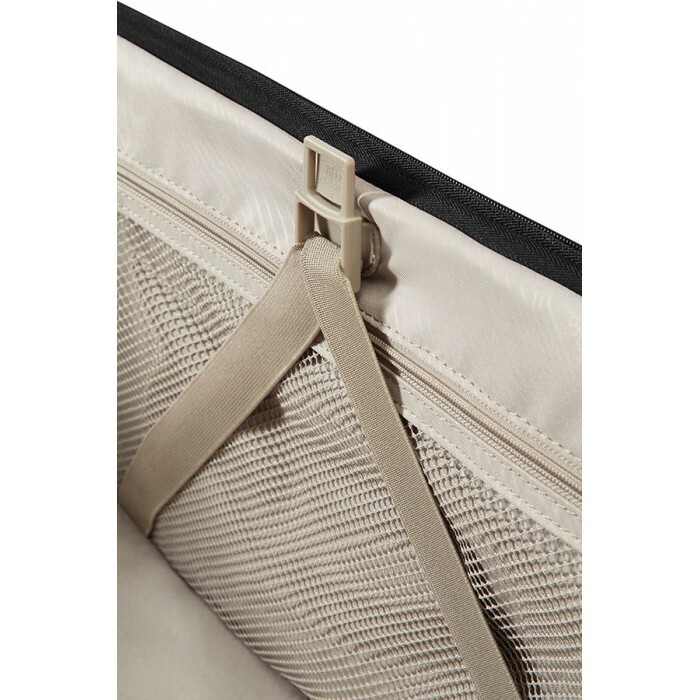 Packing straps are kept in place at the side while (un)packing. 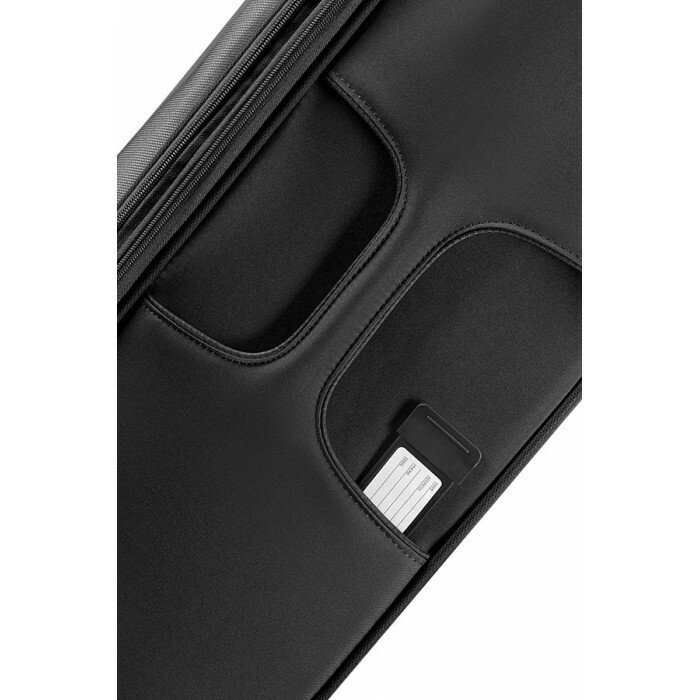 Two cross ribbons in the large pocket on the flap.